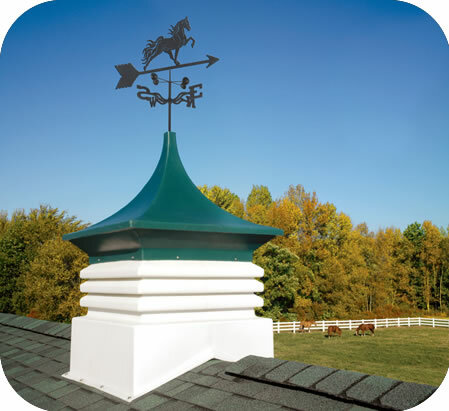 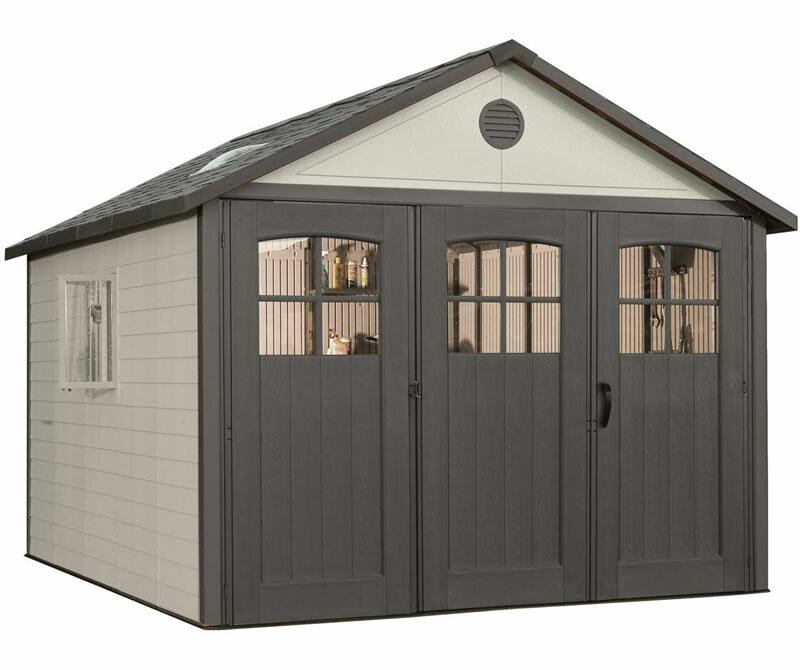 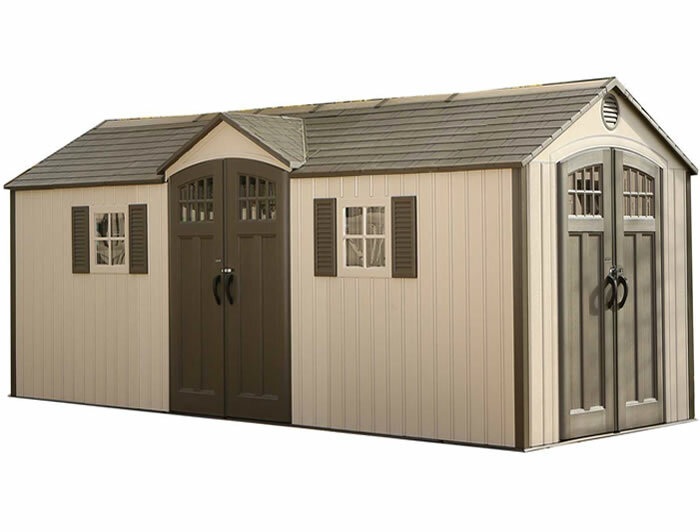 Some of our Lifetime sheds that include windows do not have shutters on the windows. 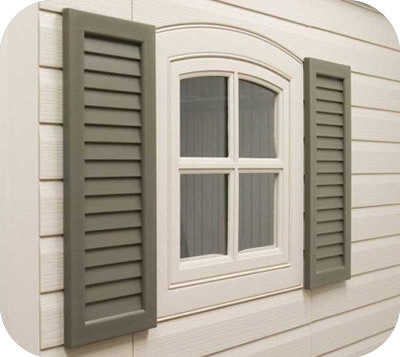 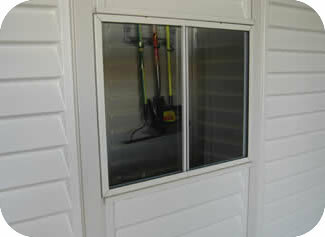 If you prefer to have decorative plastic shutters on your new shed's windows you can add them on with this kit. 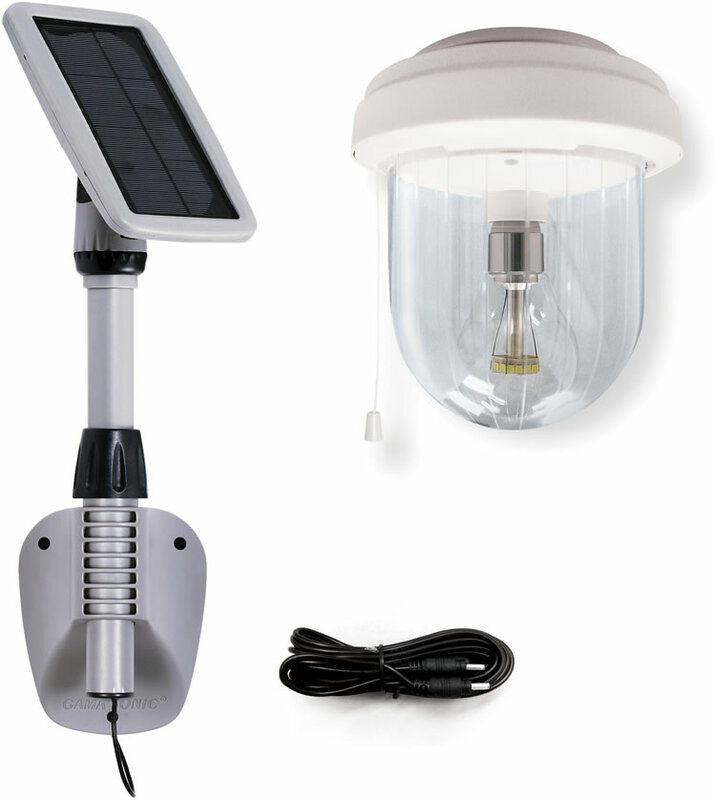 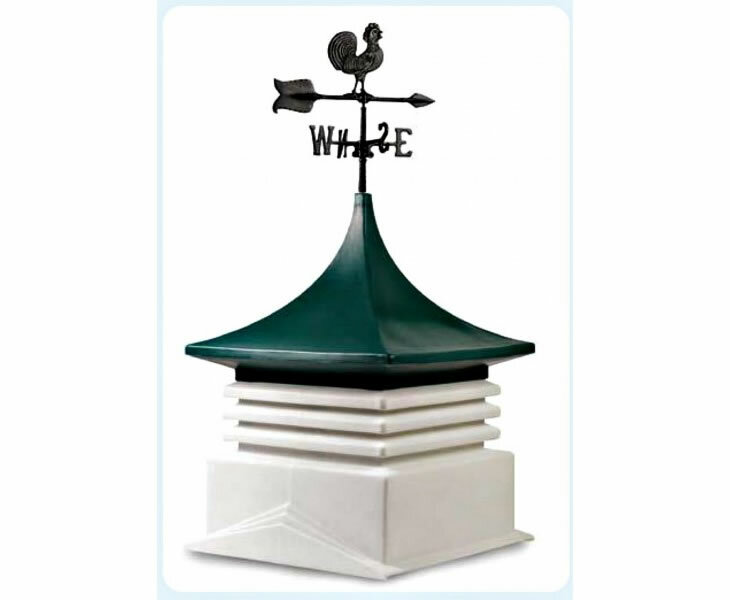 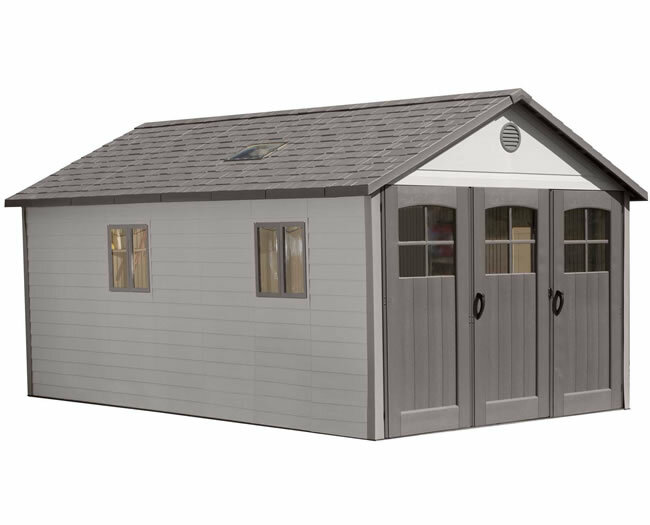 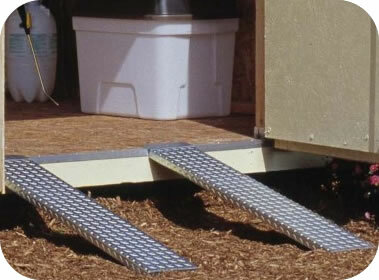 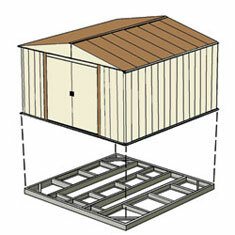 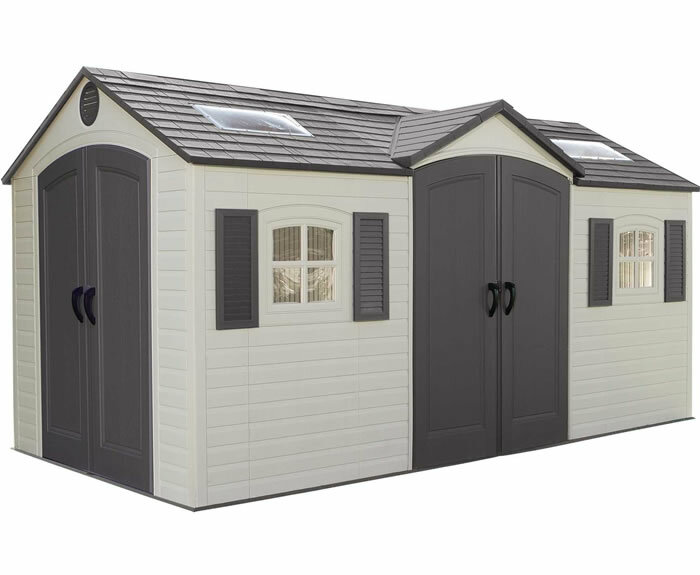 *This kit does not fit the 7 ft or 10 ft wide sheds. 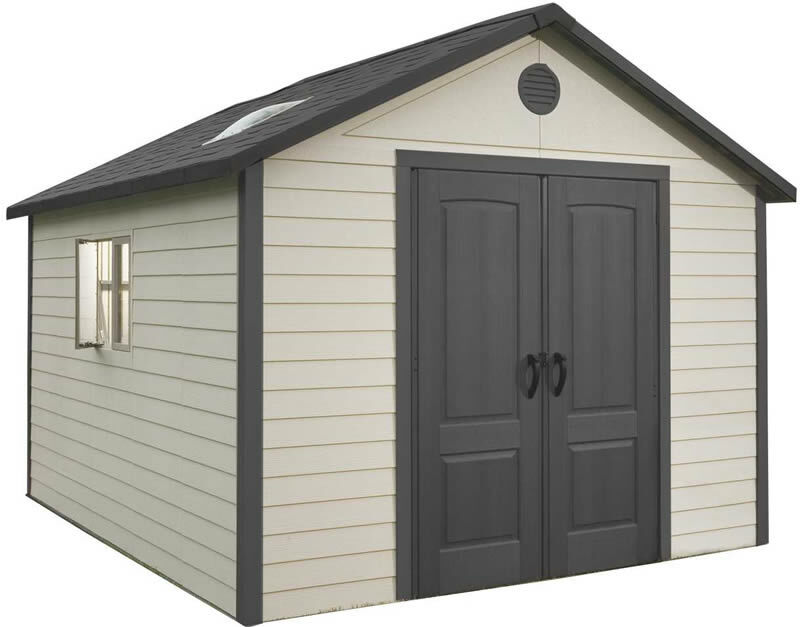 I got the 8 x 10 shed and after I put it up it looked so goo ..